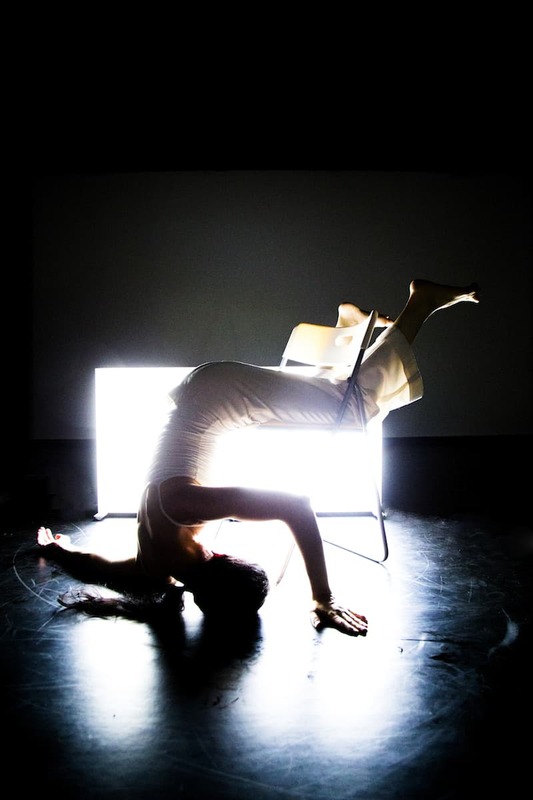 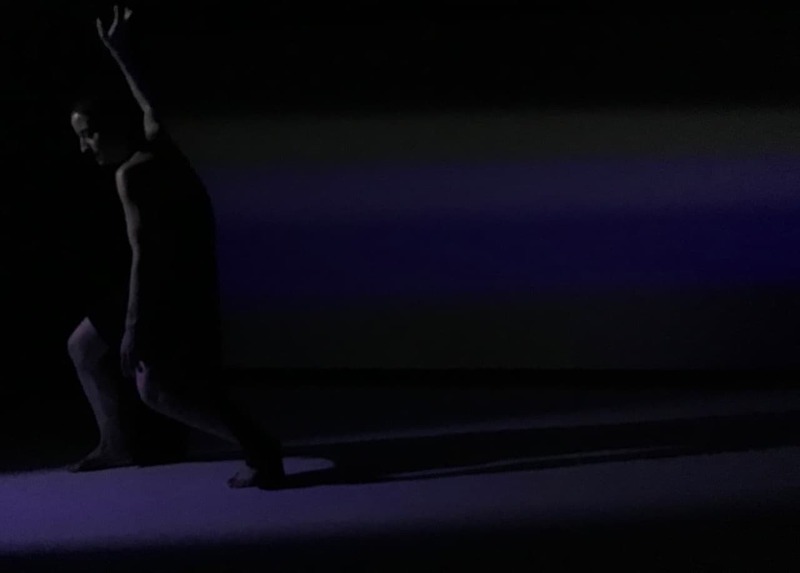 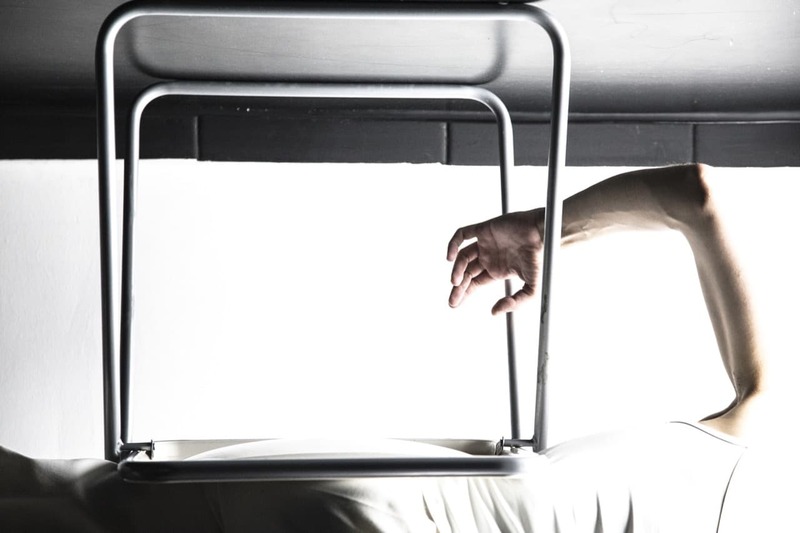 Die Wolke Art Group, within the context of its research on original creative material, presents the third iteration of Discrete Works, with four autonomous contemporary dance pieces, choreographed on music by Dani Joss. 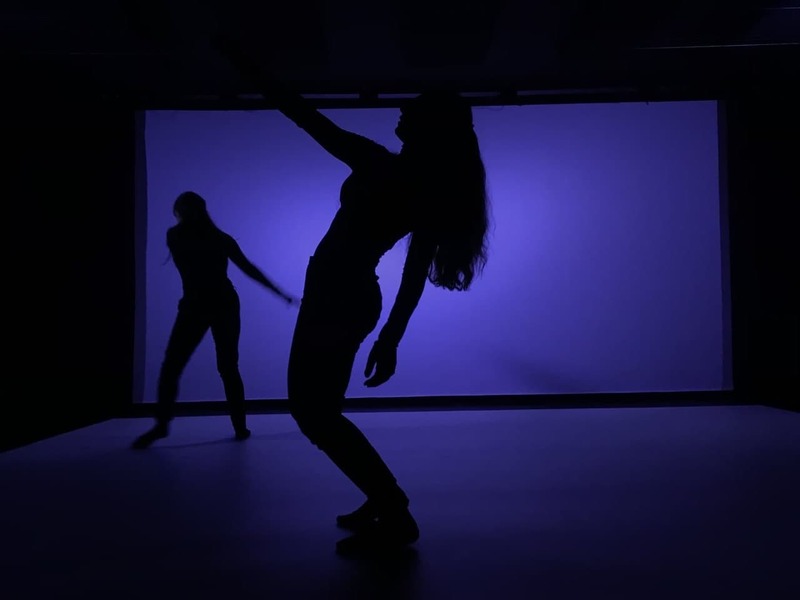 Discrete Works is more of a condition rather than a performance per se: it represents a set of choreographic constraints under scrutiny, as well as a continuously evolving interpretation of Dani Joss’ musical compositions. 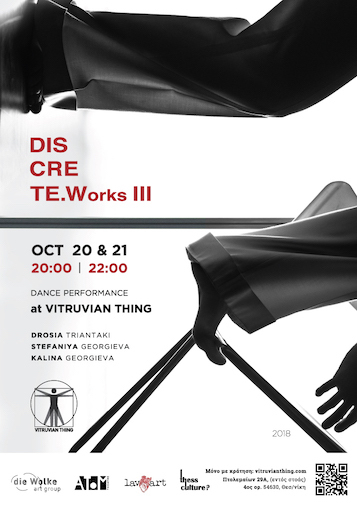 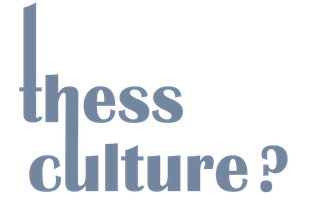 This third iteration focuses on the new piece Lattice 2, performed and choreographed by Drosia Triantaki, revisits the classic Die Wolke duet Lattice 1, this time performed and adapted by Stefaniya and Kalina Georgieva of Atom Theatre, from Sofia, BG, and finally brings to Thessaloniki the solo Equilibria, part of the CASCADE family of works. 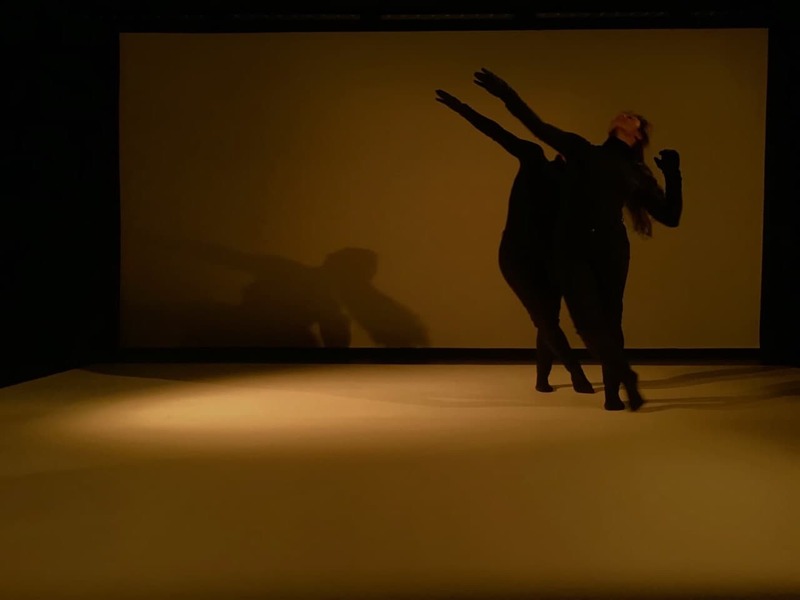 Furthermore, Sieve will be performed by all three dancers, following the choreographic principles set by Drosia Triantaki during her tenure at Atom's Choreographic Series workshop, last summer.